I've been meaning to start something similar to Becky Higgin's Project Life but I've been hesitant because it's not a cheap process. 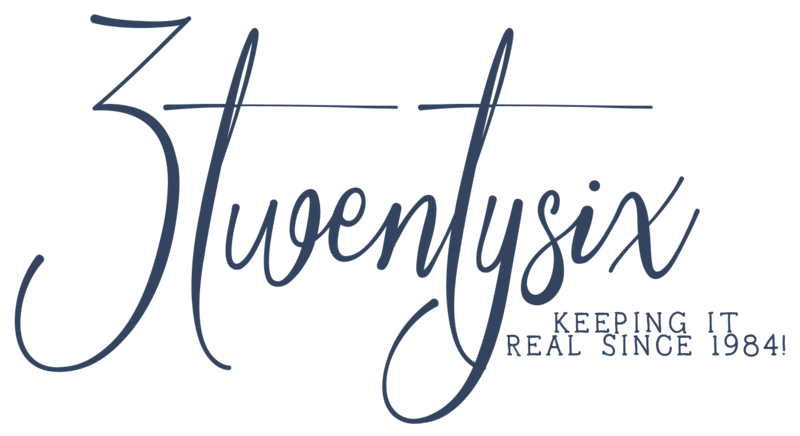 With printing your own pictures, buying embellishments, finding a pen and stamp pad that works on matte pictures, buying binders, and the PL cards.... yeah it can get really pricey and really fast. 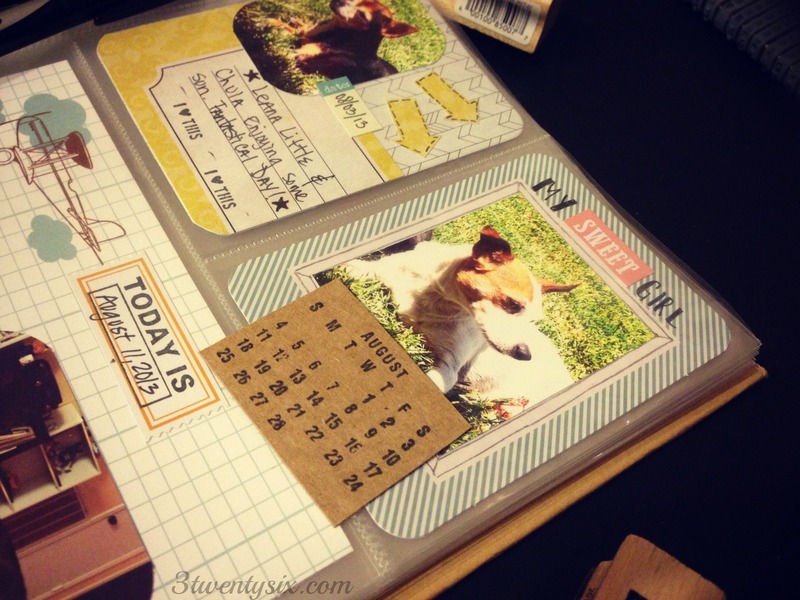 I decided to start a similar jounaling process by using Simple Stories Sn@p binder. It's smaller and cheaper for me. I first got the idea from Instagram and the many enablers that I follow LOL! I mean that in a good way though, theses ladies are super talented and a great inspiration to me and many others. 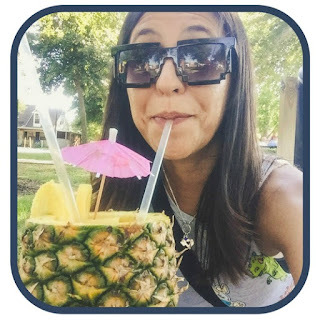 The enabler that totally helped me start this up was Jasmine from JazzyChalks.com and this post she made about how she started. Since then she's moved on to the actual Project Life brand. Thanks for the idea Jasmine! I did my first page last night and I had mucho fun! I think I need to stick to a theme, but I'm not sure what that is yet. So for now, I'll keep trucking along and hoping it all makes sense. I'm also not going to do a week per page. I decided to do random photos/events for each month. I'm starting off with August since it's already done and easier to plan. I don't have a limit on how many pages I'll be using and I'm sure I'll use a binder for multiple months. That of course will depend on how many photos/events happen per month. I'll split my months with the dividers that came with the binder. Anyways, check out my first page below.. I bought my binder and some goodies from Archivers, but you can buy them at Hobby Lobby, Michales, or online. 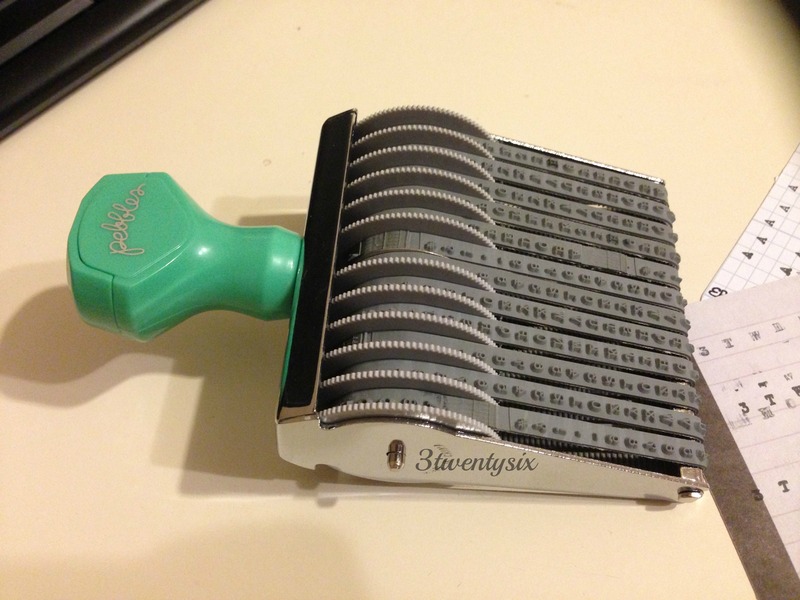 We R Memory Keepers also has their own journaling kit with a 3x4 card cutter that I bought a month ago. 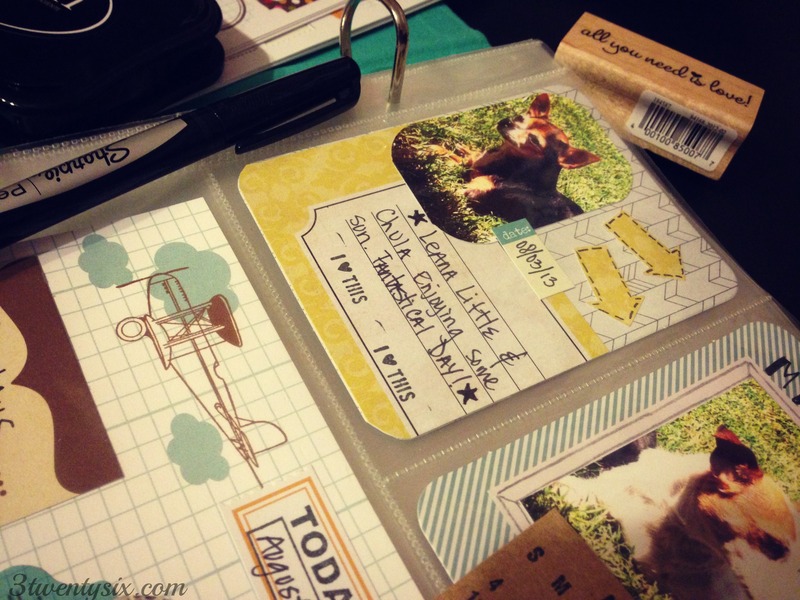 The three cards that I used here are from Studio Calico's Project Life kit. I'm not a subscriber but I just had to have the latest kit because of this awesome stamp below. It's called the from Me to You Date Stamp by Pebbles. I just couldn't say no!! 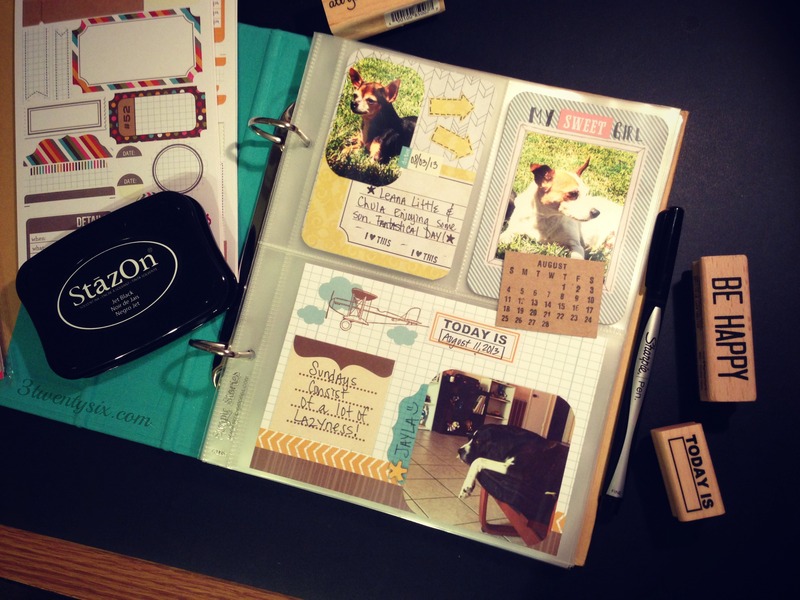 I am also a Studio Calico Scrapbook kit monthly subscriber. I'm starting to think I may have subscribed for the wrong kit LOL! I print my photos at Walgreens by using the Pic Stitch app on my iPhone (available for Android too). I print two 3x4 images on one 4x6 sheet, makes it not so pricey. 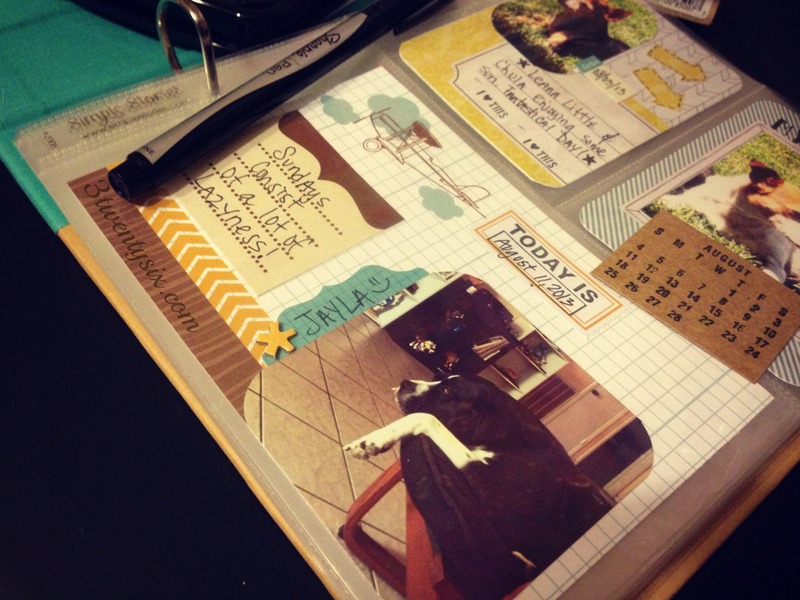 Are you part of the Project Life crew or are ya doing your own journaling process? Have any tips or ideas that might help me?! P.S. Thanks to my Instagram enablers, I now want a vintage typewriter LOL!